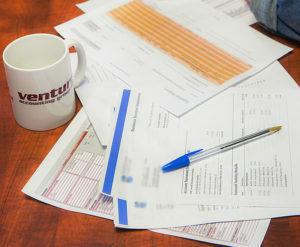 Venture Accounting · Yes, we can do that for you. Allen Leigh Security has used Venture Accounting Group for the last two years. When they were brought on they had a huge challenge from what was left by the previous service we’d used. They went in knowing of a lot of the issues and were still confident that they could do the job efficiently and properly and most importantly, accurately. 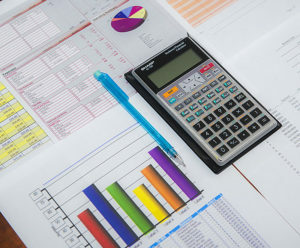 We have been very pleased with the whole company’s performance for us from bookkeeping and payroll to advice on how to get the most out of the QuickBooks Enterprise software. They would also represent us to QuickBooks if any issues arose with the software. I cannot say enough good things about Garnet, Ginger and their team. It has been a pleasure having them as our service provider. 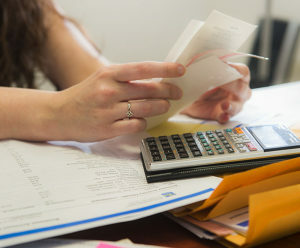 They take the stress out of bookkeeping and do it right!